This is a three storey terrace house in Camden Town conservation area. The house was built in circa 1840 and our aim is to retain the existing historic fabric of the original of the original and restore features where necessary. 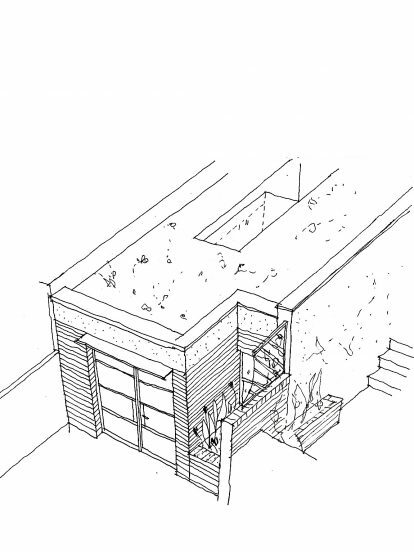 Our design proposal is to improve the internal circulation and maximise the internal space to improve usability of the house by extending the lower ground floor to the garden. We look forward to starting on site soon.